DSCN0789, originally uploaded by Prince of Petworth. 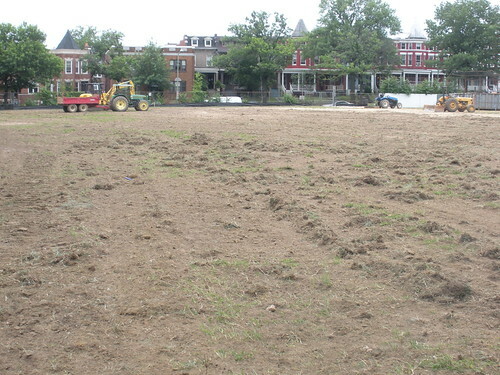 The field located on 11th between Kenyon and Irving is getting totally redone. I wonder if they shoulda waited until after Columbia Heights Day which is scheduled for August 29 this year?